We may have to revise our forecast. There will be a flurry of activity over the next two days. Okay, it’s not in chess playing territory either. 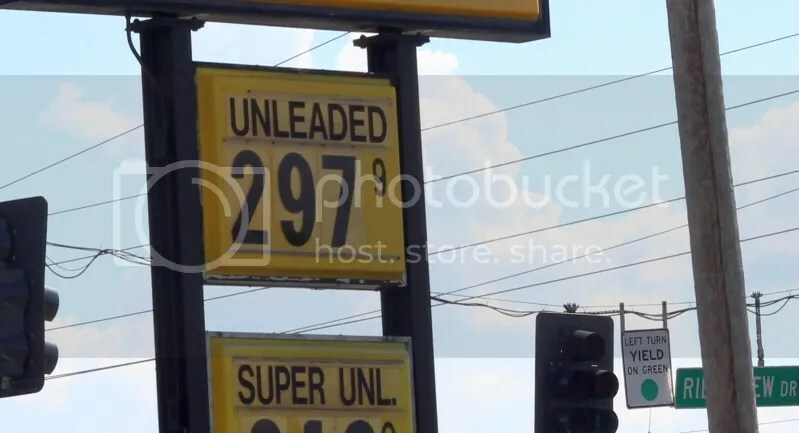 The retail price of gasoline in west central Missouri – September 29, 2014. The silence on Twitter is deafening. I wonder why? Playstation Home is a social gaming platform that has been around since the mid 2000s providing many gamers to have a place to socialize and meet a quanity of people that have impacted or changed their perspective on life in general. Many individuals have spent well earned dollars on this platform for their own entertainment and now we have came to a conclusion that Sony wants to shut down this service. We the People deserve a refund if this process is being issued otherwise we wish for Playstation Home to continue to exist rather then removing it from the Community. This one reads as if it was written by a committee of junior high school students appointed by their student council. At least that’s what I’m hoping. 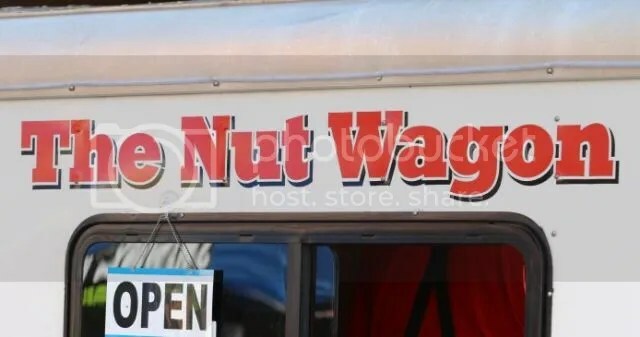 While an apt description of the majority party in control of the Missouri General Assembly, it turns out this street vendor was just literally selling nuts. Is John Ashcroft having so much difficulty raising money from grassroots supporters in the 24th Senate District that he needs to rely on a member of Congress from the other side of the state to add to his tally? What’s with the extra $1.00? Was that so it would be reported immediately at the Missouri Ethics Commission [It would show up in the quarterly campaign finance report in three weeks anyway]? Is this an indication that Vicky Hartzler is taking the November general election and her opponent, Nate Irvin (D), that lightly? ….Alex Stuckey, the statehouse reporter for the St. Louis Post-Dispatch, received an e-mail from some functionary who starts the message by fawning over Stuckey’s work for the newspaper, followed with an offer to have her pen entries for Grow Missouri’s website, with or without a byline. The going rate was $250 per dispatch. Other reporters, including St. Louis Public Radio’s Jason Rosenbaum, received similar offers, which were posted on their Twitter feeds and roundly lampooned…. People get paid serious money (well, at least to us) to write for blogs? That’s actually possible? Just think what people will think and say about all of this fifty years from now. They have different circles of friends.